Master the art of being a riesling know-it-all at the Spice of Life Riesling Masterclass (learning just got great again). With a pinch and a punch of good food and wine, the fun starts at 6:30pm sharp on May 1. 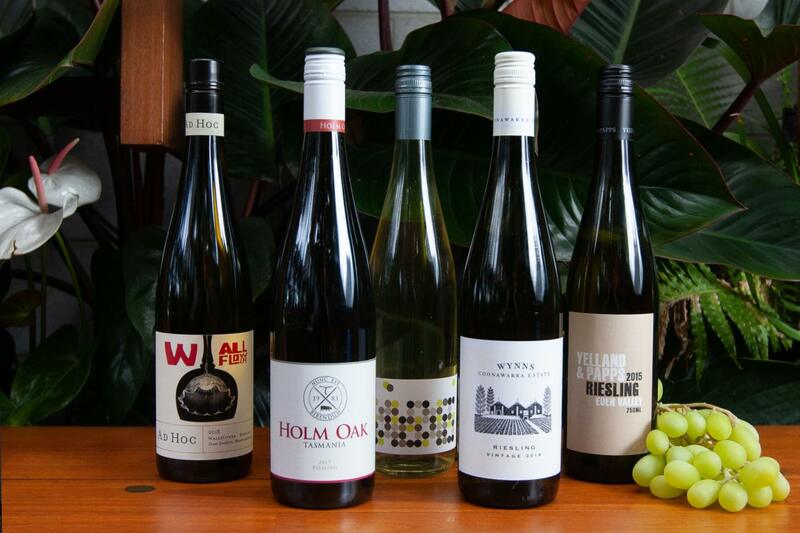 Learn the ins and outs of Australia’s best-known rieslings with wine guru David Bone, as a five-course tasting menu paired with everything from Grosset to Howard Park helps you settle in for a spicy night. Get your tasty tickets here.